Crowdsourcing,conceived from the word crowd and outsourcing, is a technical way of getting the hands of a large network of potential labourers into a demanding and often technical task. The main business behind crowdsourcing is to produce solutions to societal problems. Crowdsourcing could be very significant among tech oriented communities due to its method of operation which includes flexibility, scalability, speed and diversity. This has been a motivation to the 300 mints campaign for codemint.net recently. 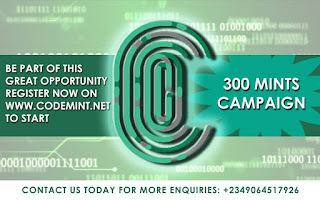 The 300 mint campaign of codemint.net is a movement that encourages programmers to build and upload "mints" (solutions) on codemint.net for compensations. 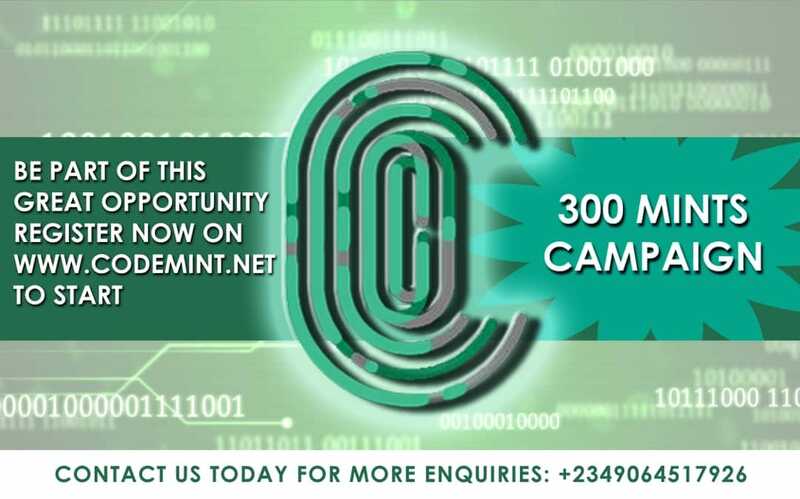 The need for crowdsourcing the 300 mint is to involve more programmers towards producing significant and diverse solutions to the needs and subsequent demands of clients on codemint.net. This campaign comes with a huge reward. For every "mint" (solution) a programmer builds and uploads on codemint.net,the programmer gets monetary compensation. Secondly, codemint.net crowdsourcing will boosts your recognition in the tech world. Moreso you are bound to earn intellectual satisfaction knowing that you just produced a solution to someones problem.